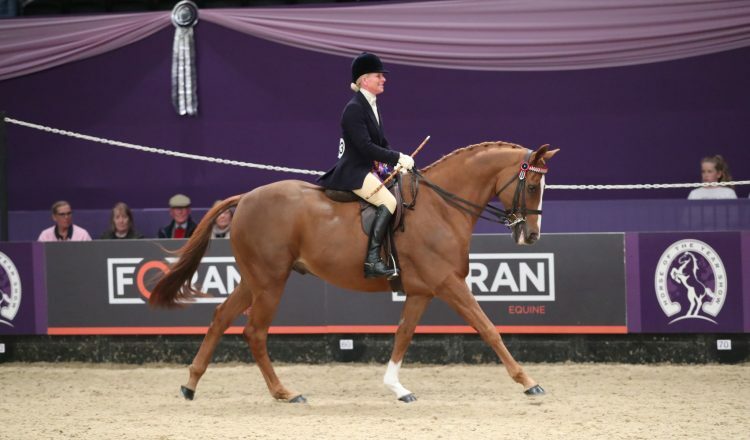 Twelve ex-racehorses, who have swapped the track for the arena, took their place under the bright lights of the Andrews Bowen International Arena in the SEIB Racehorse to Riding Horse of the Year Championship on day one of Horse of the Year Show (HOYS); undoubtedly one of the biggest events of their new careers. It was an early victory for team Hood, following an incredible HOYS last year which peaked in the Ripon Select Foods Supreme Horse of the Year title. 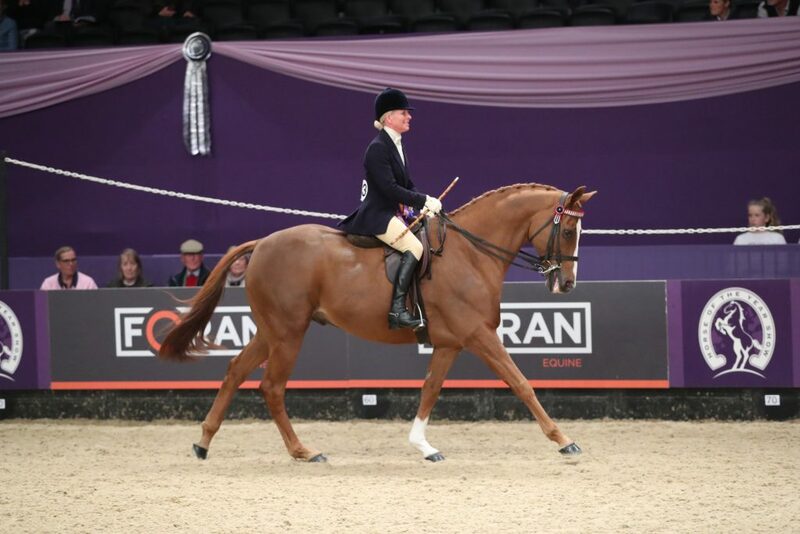 They got their 2018 HOYS week off to “a perfect start” as Oliver Hood piloted Zoe Turner’s six-year-old bay gelding, Gateshead, to victory. Lizzie Harris (pictured) rode her own 10-year-old gelding Wild West into second place. The Thoroughbred is by Galileo out of Monumental Gesture. Leading equine Insurance brokers, SEIB Insurance Brokers provide cover for horses, horse boxes, yards and much more. The company has a long association with the showing world and is renowned for ‘putting something back’ by supporting many grassroots equestrian events and activities. 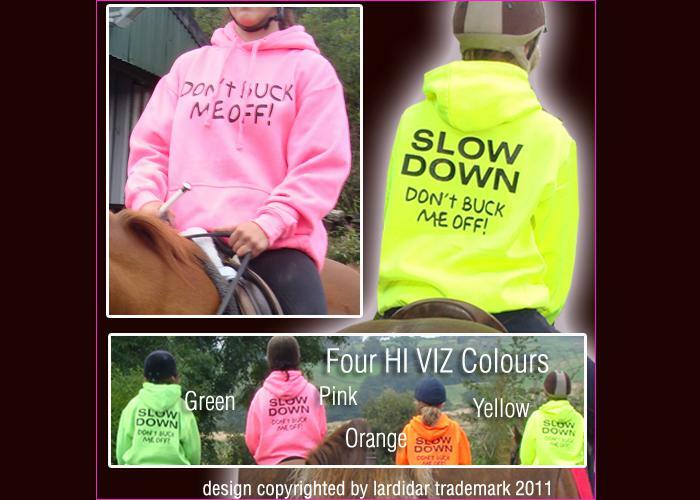 For full details, rules and entry forms visit www.search4astar.org.uk and click through to the RDA section. Find SEIB Search for a Star on Facebook at: www.facebook.com/SEIB.Search4AStar.